What resources do you use to grow your tech knowledge? Welcome to the Technology Integration Professional Development Resource blog. This blog has been developed to support the development of all employees’ capacity to embrace and adapt to evolving technology. Digital Coaches will be researching an area of interest related to newer technologies. 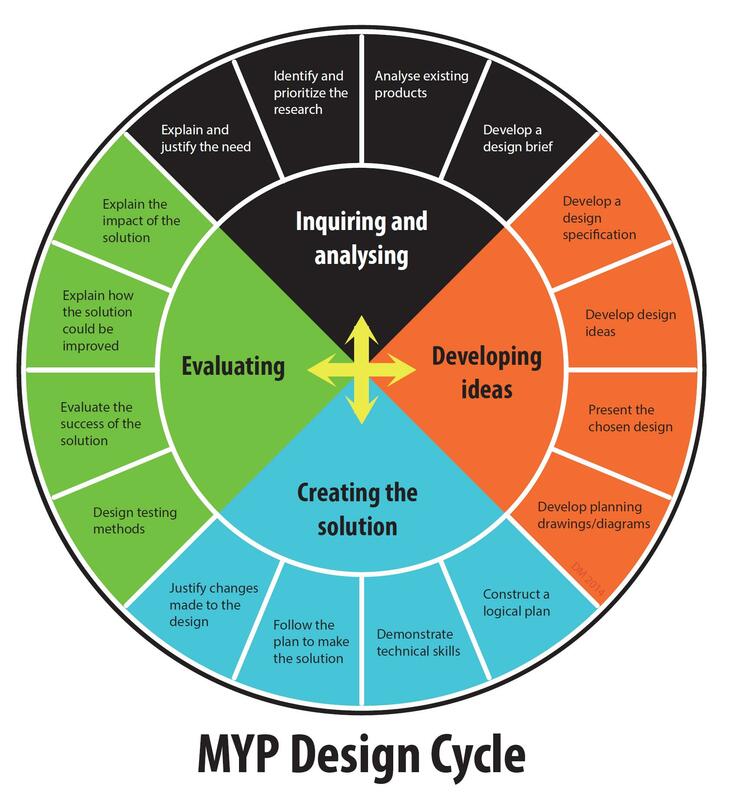 To guide their research process as they define how these topics could be implemented at FDR, they will utilize the MYP Design Cycle. With multimedia production being so accessible in today’s world, no longer are people simply relying on text to transmit their ideas and communicate information. The modes of communication are evolving and so should our units of instruction. Many of our students are turning towards producing products that include text, pictures, video, audio, or a combination of all. Just as we teach students the techniques and mechanics of writing a well structured paragraph to communicate their ideas, we need to broaden our instruction to also include the mechanics and techniques for guiding students through the process of designing high quality multimedia works that bring power to the ideas students are communicating through other mediums. To support students in pursuing this passion and guide them to develop products that are of the highest quality, this team of Digital Coaches will be diving deep into the resources and techniques used to generate quality products when it comes to various modes of multimedia. They will lead the way with developing the key expectations that teachers and students should have for quality end products.